Contrary to popular opinion, free does not always mean better, as pallets that have experienced spillage or staining pose the risk of contaminating future shipments. A general rule of thumb is that pallets should only be reused within the same industry, and they should also come from a qualified provider. The most common wood types used in the fabrication of pallets are oak and southern yellow pine (SYP). These are not individual wood species, but rather classifications set based on the density of the wood, i.e., pallets containing primarily one or the other wood type. Oak is classified as a hardwood due to its strength and durability, enabling the use of thinner, lighter boards in pallet creation. This hardwood is widely available, as leftover oak lumber that is too low-grade for furniture production is typically utilized for pallets instead. SYP is classified as a softwood, and hence it is known for its low cost and wide availability. When heat treated, yellow pine creates particularly clean pallets for food-related and pharmaceutical industries. What Size are Wood Pallets? The standard size for a wood pallet in the American packaging and shipment industry is 48” x 40”. While this size is specially designed to accommodate the majority of shipment needs, PalletOne can manufacture pallets of any size to fit your distinct specifications. Whether it be vegetables, industrial products or other transport needs, you can count on our custom pallets to provide a safe and sturdy solution for easy transport. In short, yes. PalletOne offers complete “zero-to-landfill” recycling programs for the disposal, recycling, and/or repurposing of wood pallets. In an effort to create environmentally friendly operations across all sub-divisions of the shipping industry, we perform a full waste stream analysis and develop landfill management solutions tailored to each company’s needs and materials. Where to Buy Wood Pallets? 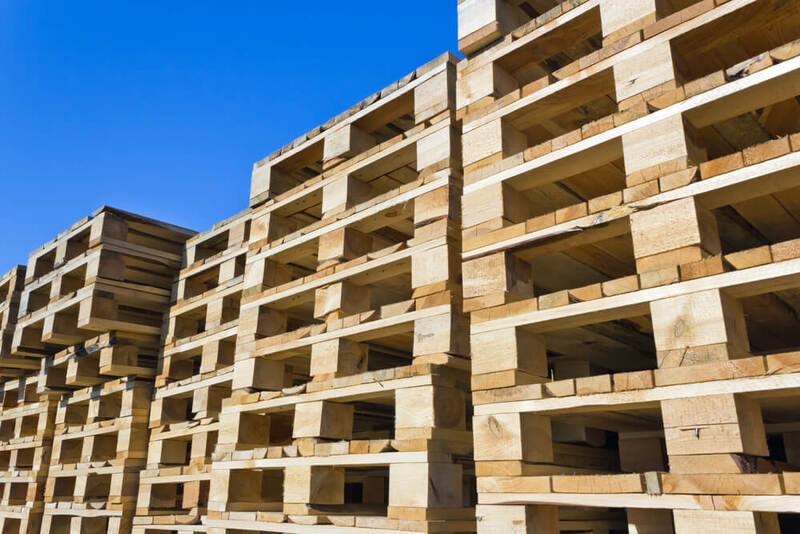 At PalletOne, we specialize in manufacturing a complete selection of wood pallets for a variety of packaging and shipment needs, including pre-made new pallets, custom pallets, recycled pallets, and more. As the leading provider of wood pallets in the U.S., we proudly offer pallets made from many wood species and grades. Our pallets never fail to meet the industry standards set forth by the National Wooden Pallet and Container Association (NWPCA) as well as the International Standards for Phytosanitary Measures (ISPM 15). 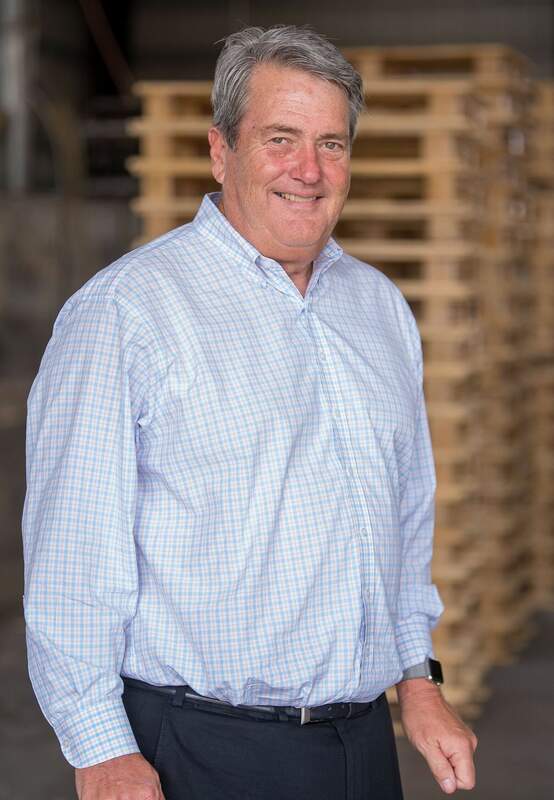 To learn more or purchase wood pallets exclusively from PalletOne, please do not hesitate to call our main line at 800-771-1148 or reach out via EMAIL today.